New in store this month these beautifully designed alphabooks notebooks come in just about every colour of the rainbow with lots of different random designs. 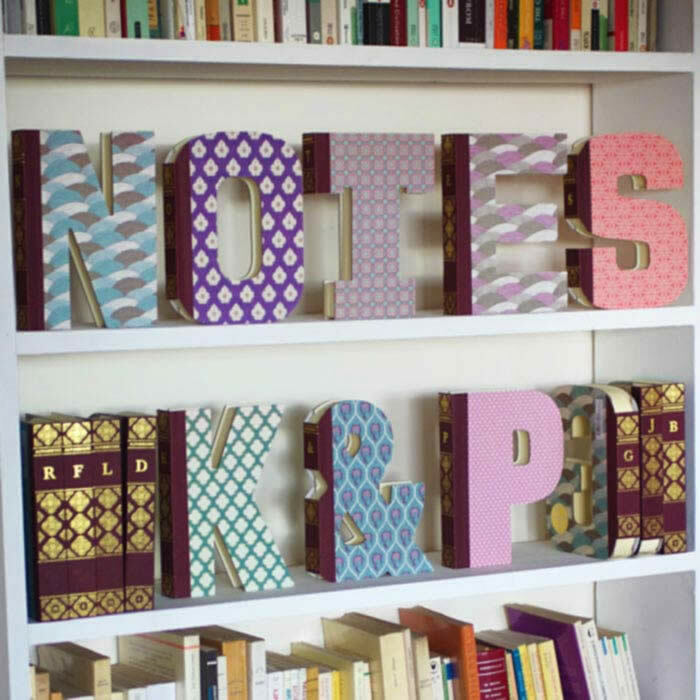 We have the entire alpabet in stock so why not link initials with your partner, create a motto, spell out a word or create volumes with different letter notebooks . 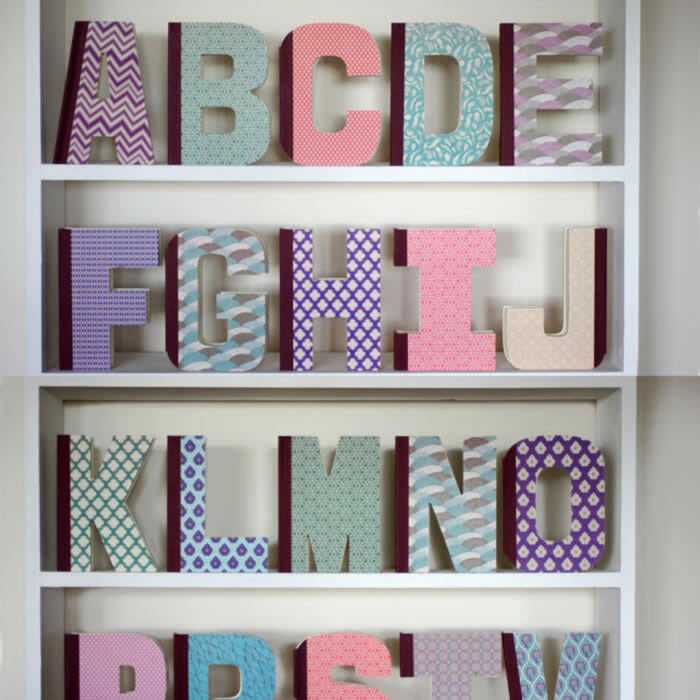 These gorgeous designs will add a touch of vintage chic to any bookshelf. 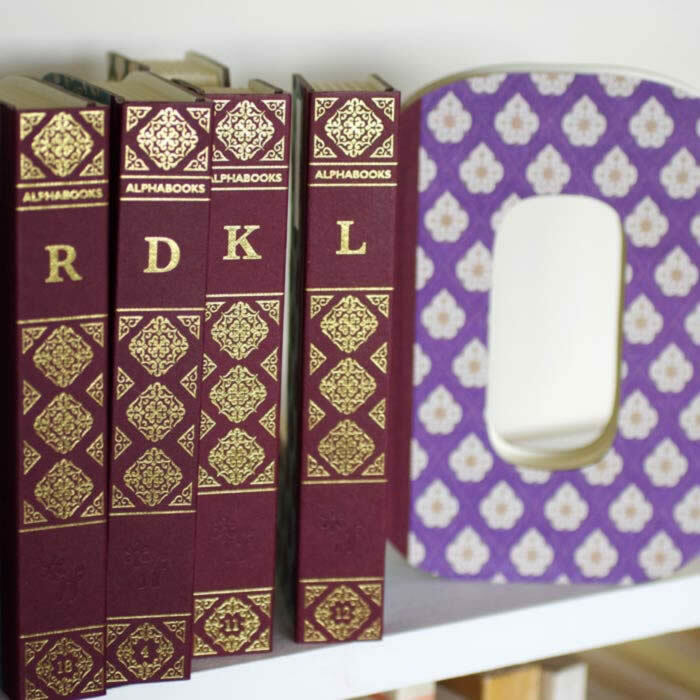 Alphabet notebooks make a great back to school gift or a cool office present too and at just £13.50 they are a great personal ‘add-on’ gift to go with something else. To buy online the Alphabooks Notebooks click here or check our online lifestyle boutique for more gorgeous gifts and house decoration ideas. Please note you can select which ever letter you would like from the drop down menu on the product page – since all the designs are random we can also give you the option to state if your Alphabook Notebook is for a man or a woman – please state this in the comments field at the checkout. 24 Pings/Trackbacks for "Alphabooks Notebooks – Buy Online UK"
Excellent put up! We will be linking to this wonderful put up on our site. Preserve up the good writing. Hey there! I not too long ago observed your internet site and I definitely take pleasure in it. I really like to talk about omega xl from time to time. Great to be about, many thanks a great deal!